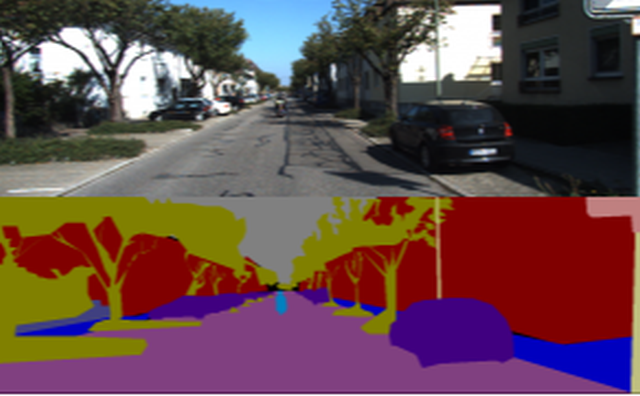 The color images contained in this dataset are part of the KITTI odometry dataset [Geiger]. In addition to the 70 labelled images of this dataset released with the publication of [Valentin], we have manually labelled a set of 146 images more, which we release here. We used the 70 labelled images of [Valentin] as part of our training set, as well as 100 more from our own labelled images. 46 of our labelled images were used for testing.